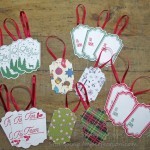 Wouldn’t You Love to Receive a Handmade Thank You Card From Me? Oh yes you would! It’s simple! Everyone who places an online order of any amount in my online store receives a handmade thank you card in the mail from me! 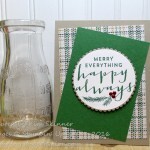 During December, you can also get a sheet of Stampin’ Dimensionals tucked into the card by placing a product order of $50 or more by December 31, 2012! This card was inspired by the sketch and color challenge that I tried over the weekend. I used the same Marina Mist, Real Red and Polka Dot Parade Designer Series Paper (#126902) and the In Color Designer Series Paper (#126910) that I used on my card from Sunday. You can see that HERE! 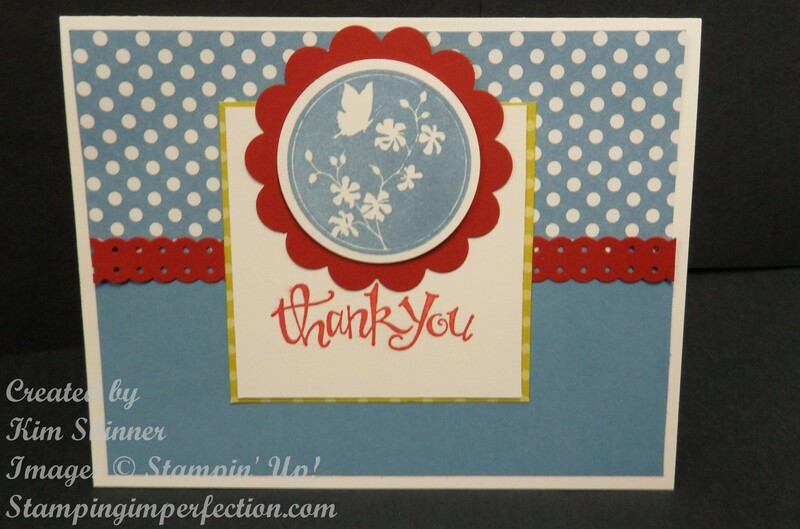 This time I used a sentiment from the Sassy Salutations stamp set (#126707) and the butterfly and flower scene came from Serene Silhouettes (#127324). I used my Dotted Scallop Ribbon Border Punch(#119275) to create the “ribbon” from Real Red. I also punched a 2-3/8″ Scallop Circle with that punch (#118874) and I used the 1-3/4″ Circle Punch (#119850) to punch out my stamped image. It’s all on a Whisper White card base. I created a video just for you! Check out my Perfectly Simple Virtual Stamp Club…if you’re shopping on a budget and would like to get some goodies from your Stampin’ Up! wish list, this is the club for you. 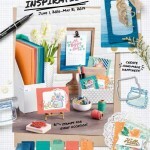 It’s free to join, you get Stampin’ Up! 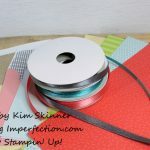 supplies in the mail each month and you get my Perfectly Simple Virtual Stamp Class for FREE each month that you are in the club! The class can be purchased separately for $9.95 per month!